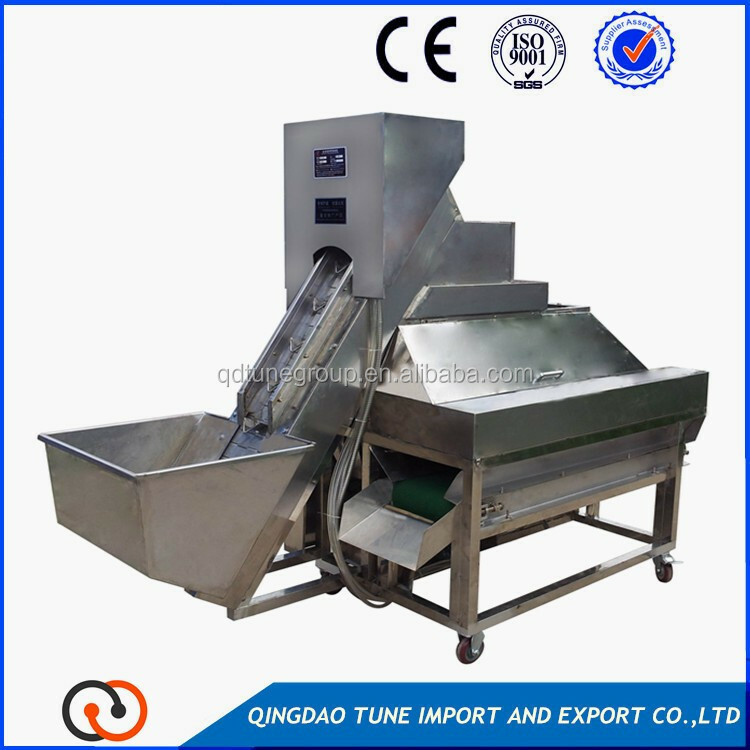 Buy factory price Industrial onion peeler/onion skin peeling machine - Jinan Joysun Machinery Co., Ltd.
1:The machine uses no knife of the skin, stripping out the onion smooth without damage. 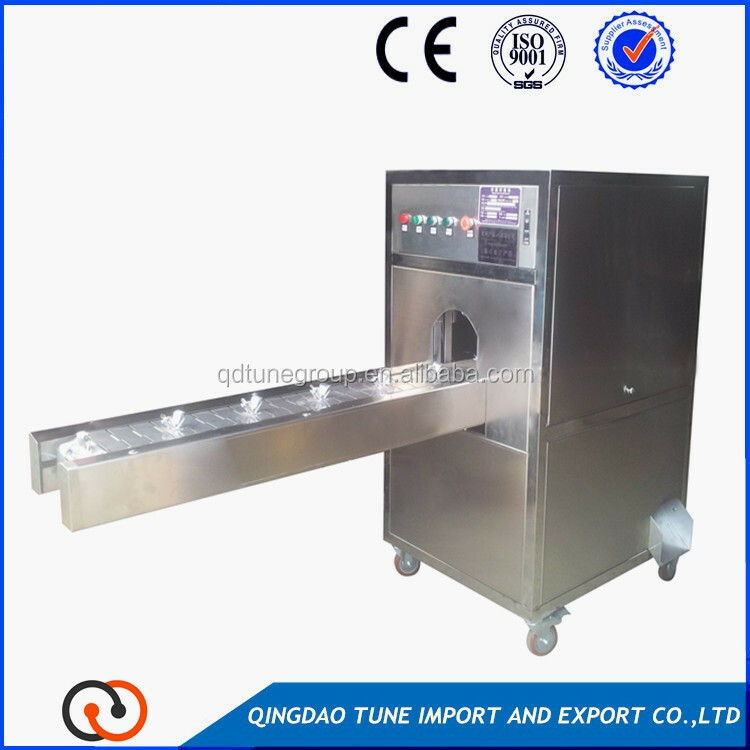 2: The machine has a "cortical control" onion peeling can freely control the amount of cost savings. 3: It is for such versatile onion oval, flat, especially small onion, peeled large onion, etc. can be perfect. 4: The machine peeled power, whether thin skinned onion, Pi Songpi tight all at once stripped clean. 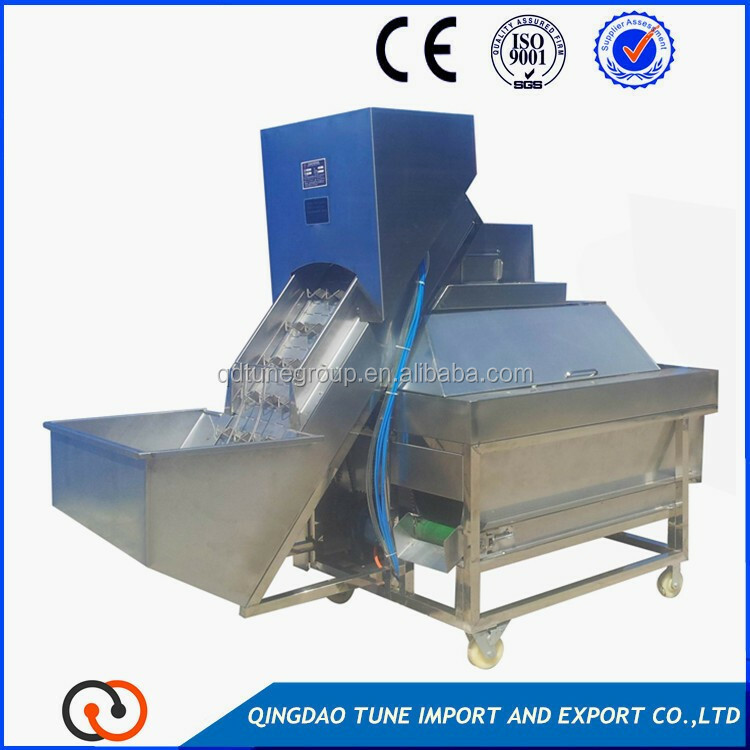 5: It is high yield, specially designed peeling of skin peeled ways to make the series onion peeling machine with ultra-high output per hour up to 1000KG-5000KG. 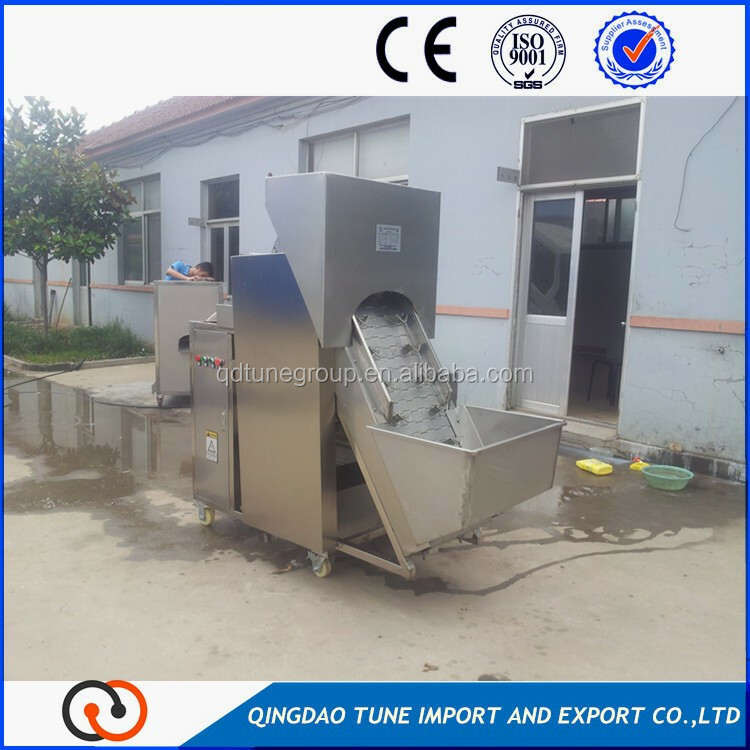 This is for any other peeling machine can not match. 6: It is energy-saving design, the power of the air compressor motor power and supporting the use of less than other brands debarker, are energy saving devices. 1. Are you the manufacture factory or trading company? 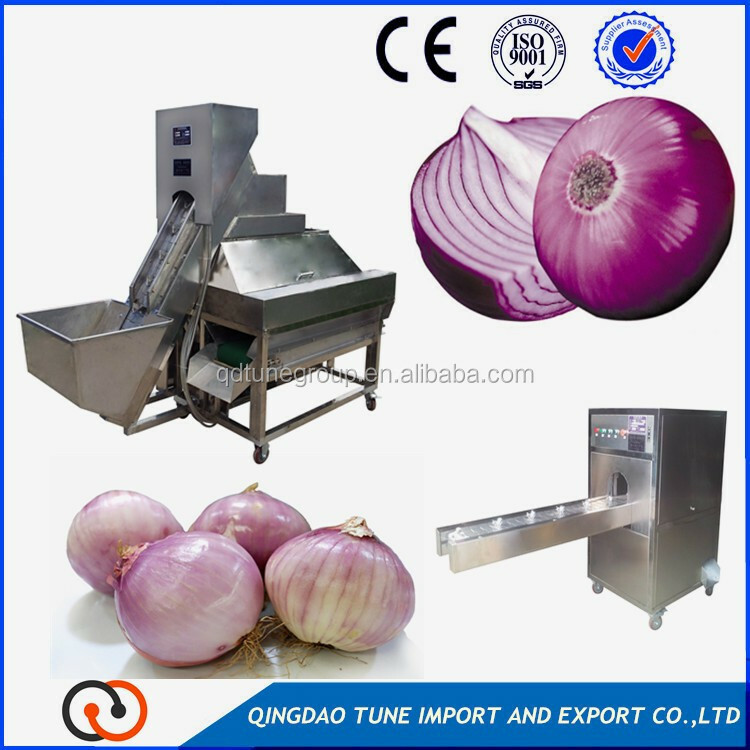 We are the manufacturer with professional produce experience on onion peeling machine more than 8 years. We own both of Domestic and international sales department.2. Where is your factory located? How can I visit there? Our factory is located in Qingdao City, Shandong Province, China, You can take a plane to Qingdao Liuting International Airport. We will pick you up to airport!3. What’s your lead time, how to shipment? 20 workdays by sea.4. 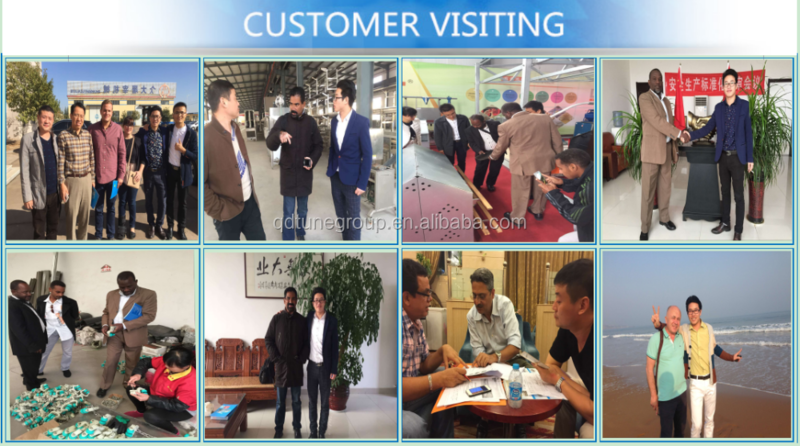 How to agent yours products? 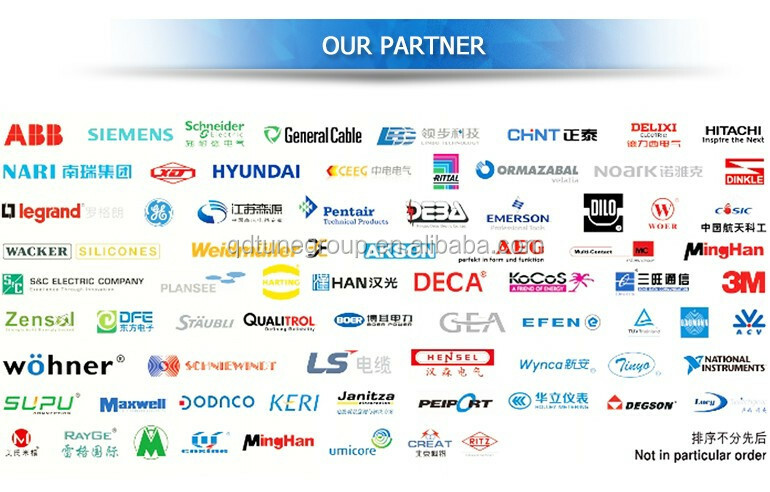 to contact us in any time, And welcome to our company! We display more new design in our showroom! 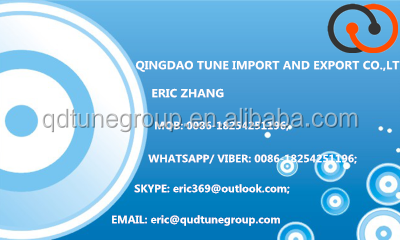 !If you are interested in our products, please feel free to contact me!